John Hirth, Ph.D. holds the title of distinguished professor emeritus at Washington State University and Ohio State University. 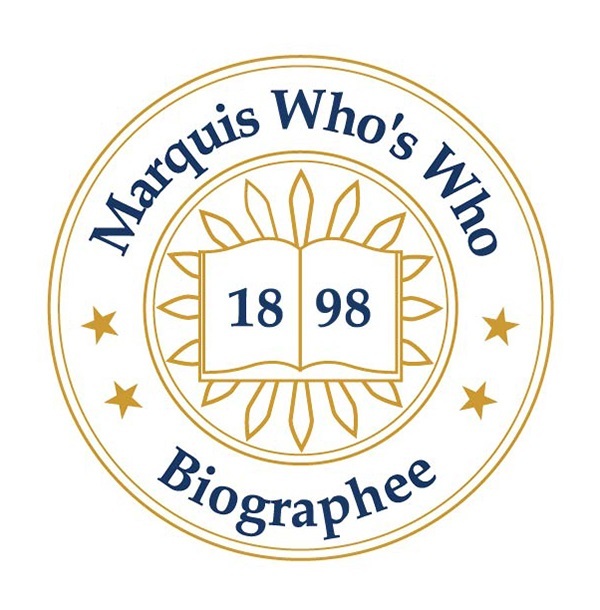 GREEN VALLEY, AZ, September 13, 2018 — Marquis Who's Who, the world's premier publisher of biographical profiles, is proud to present John Hirth, Ph.D., with the Albert Nelson Marquis Lifetime Achievement Award. An accomplished listee, Dr. Hirth celebrates many years' experience in his professional network, and has been noted for achievements, leadership qualities, and the credentials and successes he has accrued in his field. As in all Marquis Who's Who biographical volumes, individuals profiled are selected on the basis of current reference value. Factors such as position, noteworthy accomplishments, visibility, and prominence in a field are all taken into account during the selection process. A dedicated professional, Dr. Hirth has enjoyed various academic endeavors throughout his career. Before embarking on the academic track, he served in the United States Air Force for two years. After serving, he obtained a Bachelor of Science in metallurgical engineering from Ohio State University. He then received a fellowship from Carnegie Mellon University, where he obtained a Master of Science and a Doctor of Philosophy. Dr. Hirth thoroughly enjoyed his time spent at Carnegie Mellon, studying alongside various highly regarded professors, who later influenced him to begin his teaching career as an assistant professor of metallurgical engineering. Today, Dr. Hirth holds the title of distinguished professor emeritus at Washington State University and Ohio State University. In 1995, Ohio State University presented Dr. Hirth with an honorary doctorate. Outside of his various professorships throughout his career, Dr. Hirth also authored a textbook, “Theory of Dislocations,” a book titled “Condensation and Evaporation,” and more than 500 technical articles. Throughout his career, Dr. Hirth has been grateful for interactions with his colleagues and students and for the opportunity to continue his research activities. He has received several teaching awards and recognitions for his research activities. Dr. Hirth is a member of the National Academy of Sciences, the National Academy of Engineering, the Norwegian Academy of Science and Letters, and the American Academy of Arts and Sciences. He also has received awards from several professional societies. There was a conference in his honor in Columbus, OH, in July 2018. In recognition of outstanding contributions to his profession and the Marquis Who's Who community, John Hirth, Ph.D., has been featured on the Albert Nelson Marquis Lifetime Achievement website. Please visit www.ltachievers.com for more information about this honor.